Our Doctors at the BloorMill Veterinary Hospital are all proud graduates of the Ontario Veterinary College, University of Guelph in Ontario, Canada. Known as one of the finest Veterinary Colleges in the world our Veterinarians have extensive training second to none. Dr. Maggie Mak, D.V.M., B.Sc. 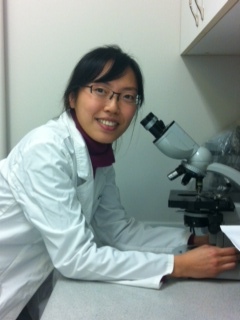 Dr. Mak was born in Hong Kong and moved to Canada when she was a young child. Growing up she was fascinated with animals of all shapes and sizes and found herself caring for stray cats and wild birds. She started volunteering at small animal clinics in Toronto during her teen years and fell in love with the profession. She finds working at veterinary clinics to be very rewarding as she gets to spend time with pets and form relationships with the owners. After working as an associate with Dr. Hill for 4 years she purchased the BloorMill Veterinary Hospital in 2016. In her spare time Dr. Mak enjoys playing sports such as volleyball, floor hockey and tennis. She also loves outdoor activities like camping, canoeing and hiking. Her pets include a Boston Terrier named TaterTot and a cat named Maya. Dr. Kaytlyn Wise, D.V.M., B.Sc. Dr. Wise is the latest addition to our Veterinary team. 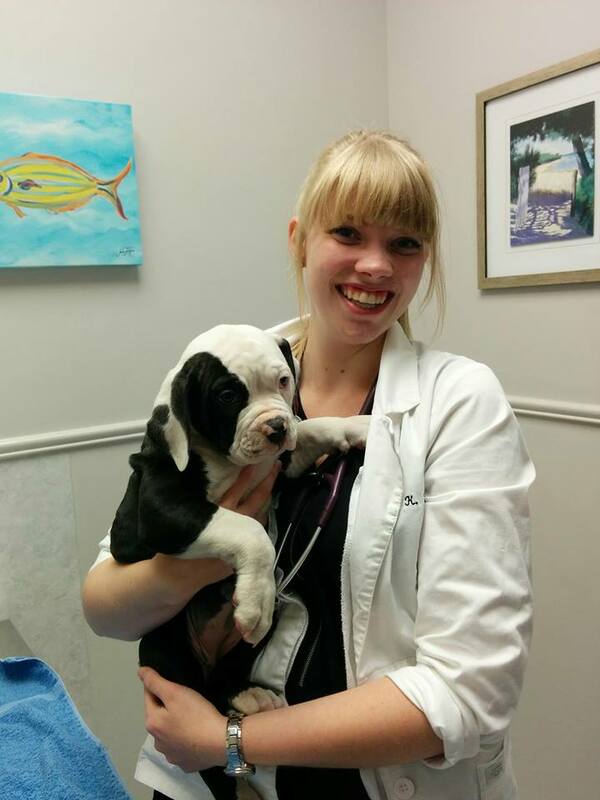 Like the other Veterinarians at BloorMill she is also a graduate of the Ontario Veterinary College in Guelph and brings with her an enthusiastic and compassionate nature and a life-long love for animals. Her shiny personality and cheerful nature has earned her the unofficial title of the "Ministress of Happiness"
She worked for many years as a student acquiring knowledge of the industry and even worked with us here at BloorMill prior to graduation. Dr. Wise's goal is to promote the human-animal bond by maximizing your pet's health and wellness. We are excited to have her with us. Dr. Kenneth R. Hill, D.V.M. A life-long interest and love for animals and their well-being led Dr. Hill to the conclusion that a career as a Veterinarian was his calling. Beginning as a young teenager he started gaining valuable experience with animals by working part-time and summers at local pet stores and Veterinary Hospitals. Upon graduating in 1986 from the Ontario Veterinary College, Dr. Hill began working as an associate veterinarian in several Toronto area Veterinary Hospitals. In January 1991, he established the BloorMill Veterinary Hospital in its current location. His professional interests were many and varied. He particularly enjoyed challenging surgery and the more difficult cases seen on a daily basis. Married, with two children, Dr. Hill kept busy by being involved in many community activities. He was a board member on the Advisory Committee for Sheridan College's new Veterinary Technician program and had guest lectured to the aspiring Veterinary Technicians. Other outside interests include motorcycle riding, golf, and chess. In the spring of 2016 Dr. Hill was diagnosed with a rare form of lung cancer. Dr. Hill did not let the cancer bring him down. Even though the hospital visits and chemotherapy took a lot of time and energy out of him he continued to help animals by performing specialty surgeries. He was truly a devoted veterinarian. In August 2017 Dr. Hill passed away peacefully. His legacy will be continued by the staff at the BloorMill Veterinary Hospital. Rest in peace Dr. Hill. The BloorMill Veterinary Hospital is situated in the wonderful community of Markland Woods at the corner of Bloor Street and Mill Road in Etobicoke, Ontario (at the border of Toronto and Mississauga). 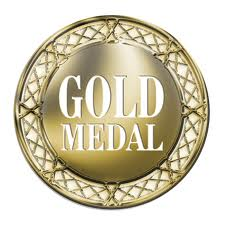 We are a Gold Medal winning practice as chosen by the Residents of Etobicoke for "Favourite Veterinarian" in Etobicoke. 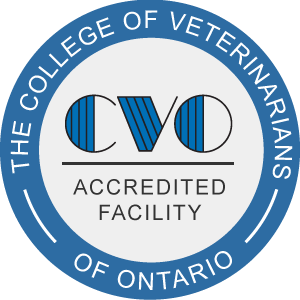 Our Veterinary Hospital is fully accredited by the College of Veterinarians of Ontario. Our Veterinarians and staff are committed to providing outstanding customer service and compassionate, caring, high-quality health care for all of our patients. Our services include Surgery, Dentistry and Medical treatment for your dog, cat, rabbit, rodent or ferret. If you're looking for an exceptional Etobicoke Vet, Mississauga Vet or Toronto Vet look no further!